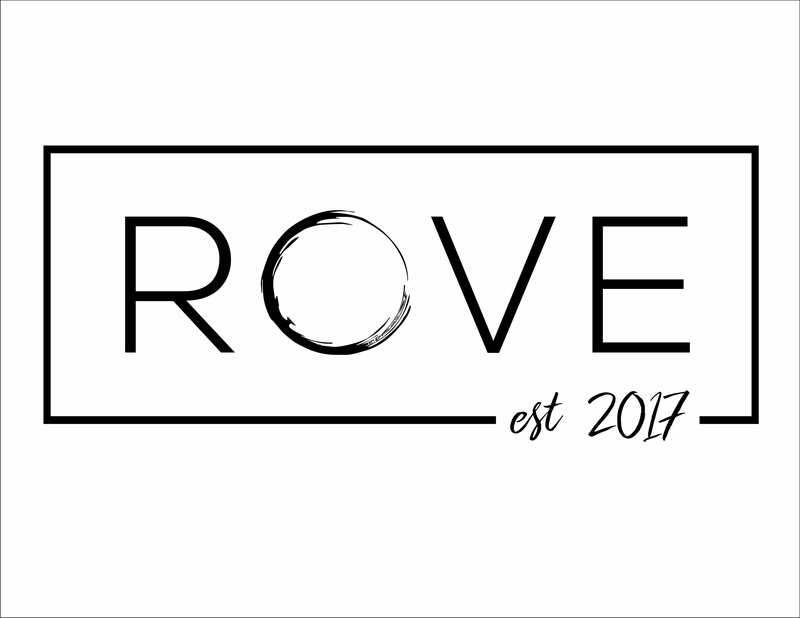 Welcome to Rove Handcrafted Designs. Rove has a calm relaxing atmosphere that makes you feel like home each time you walk through the door. Heather has been mastering her craft over the past 15 years and offers a variety of services. Heather is a certified master colorist for Schwarzkopf professional and also specializes in cuts & colors, men's cuts, short hair and razoring. 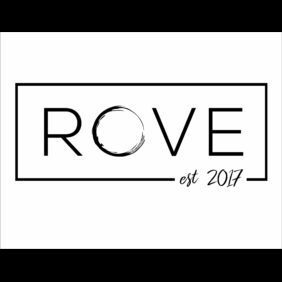 Stop in and say hello and see what's happening at Rove Handcrafted Designs.